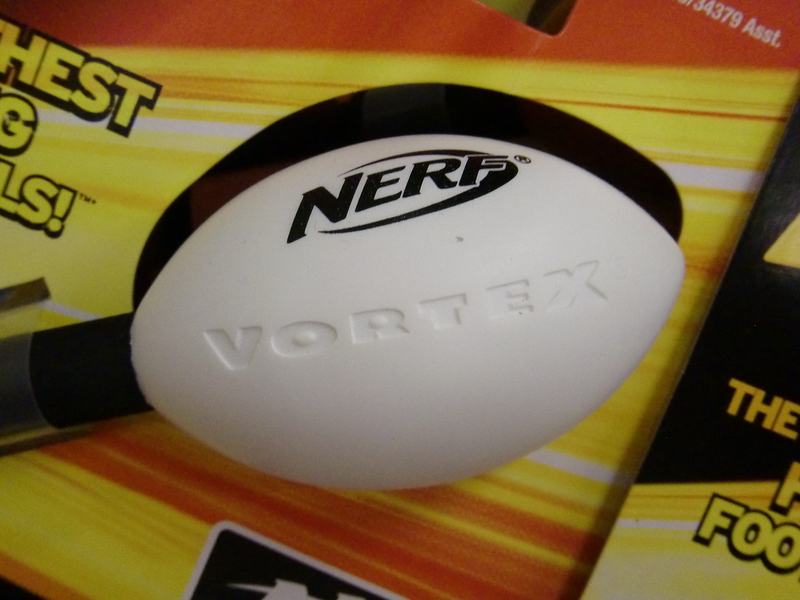 Nerf Vortex Mini Pocket Footballs // a.k.a. GRENADES!!! 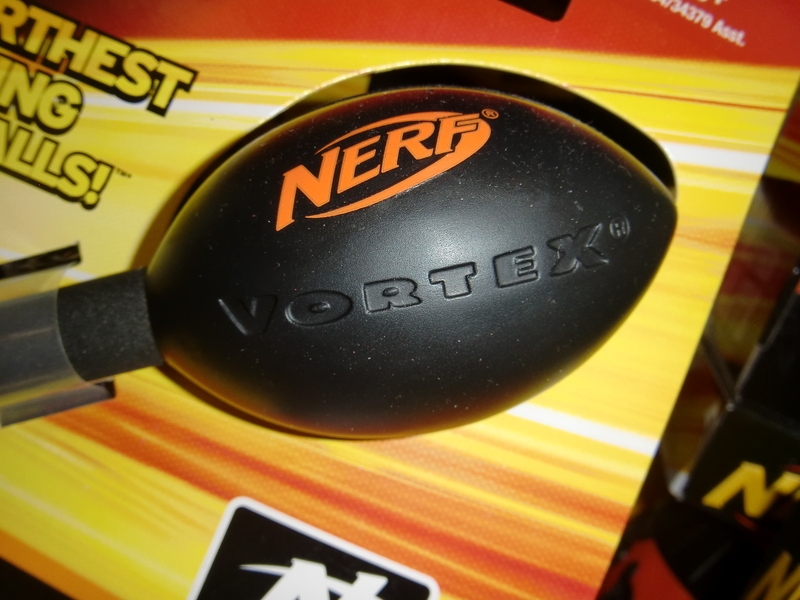 After doing a bit of research online, I found out that there are nearly as many Nerf footballs as there are blasters. 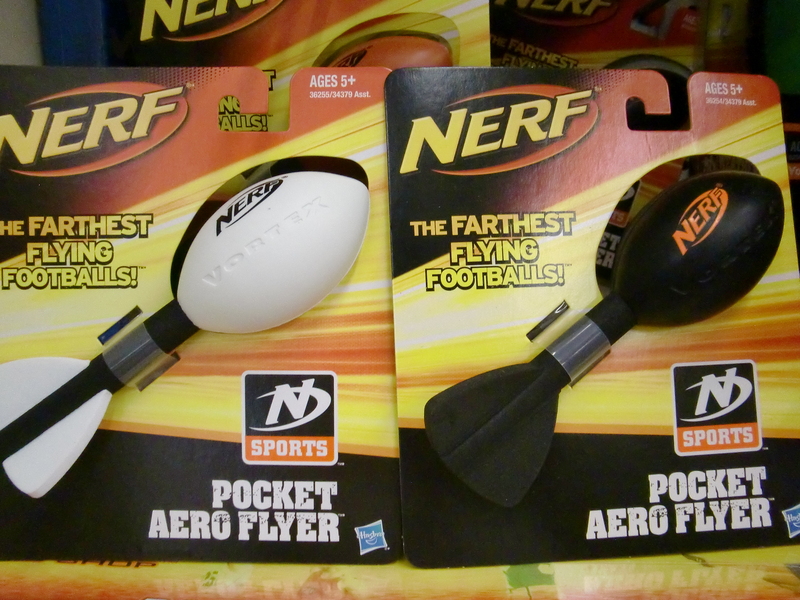 Actually, the first Nerf football was released back in 1972, before even the first blaster! 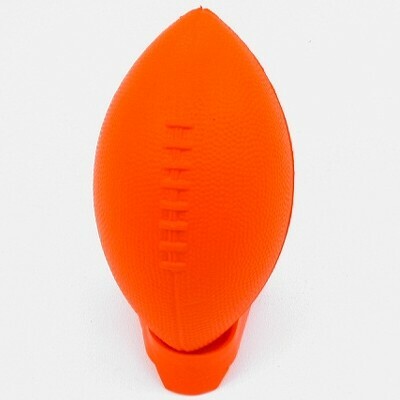 There have been dozens of different models and colors, even some sponsored by major American football figures, like the Peyton Manning football. There are even special models with team colorations, like the Green Bay Packers and the Pittsburg Steelers balls. (There are several versions of all of these balls). There’s even a Nerf Spiderman football. 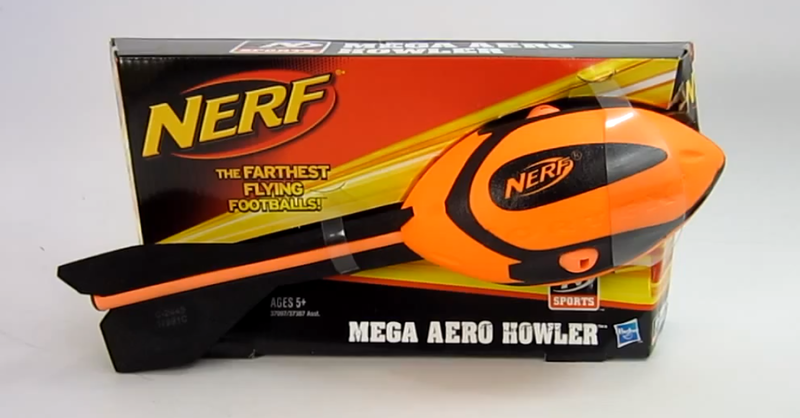 The 12.5” Nerf Mega Aero Howler Football whistles as it flies through the air. *throw* Whiiiiiiissssstle BOOM!!! Oh, they had this too, which looks AMAZING to me. If you don’t want to just toss it around as a football, you could always use it in a war as a mortar. 😉 The Mega Aero Howler retails for around $10. 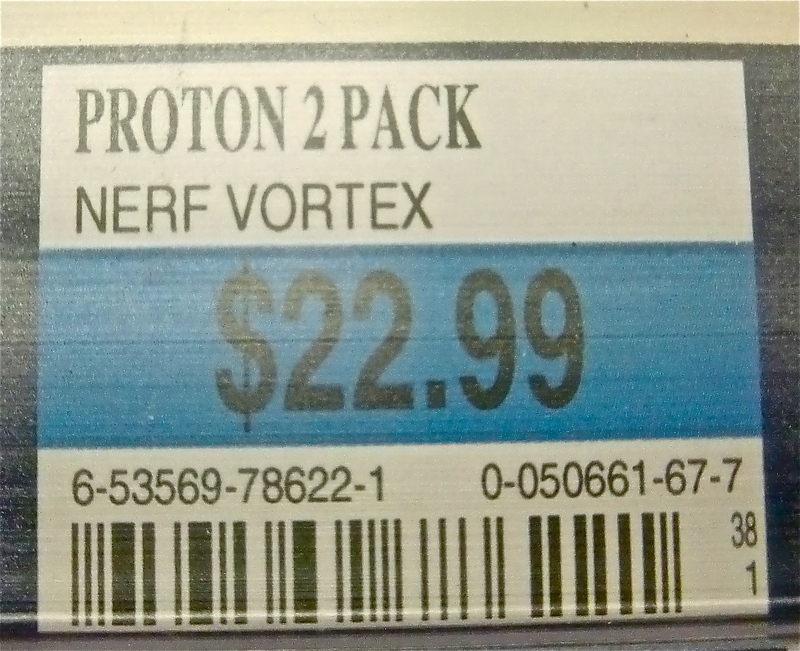 The Nerf VORTEX Pyragon, Now on Store Shelves! YAAARRR!! Thar she blows!! Hoist the mainsail and man the oars! Capture the mighty beast we must!… YAAAARR!!! 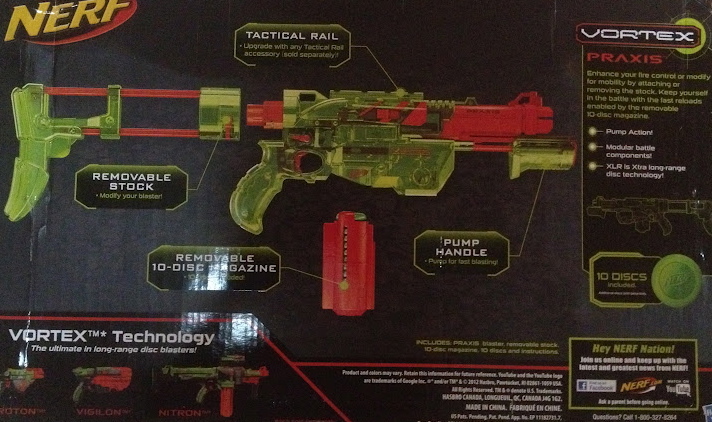 Call me Captain freakin’ Nemo, but I WILL have this blaster! 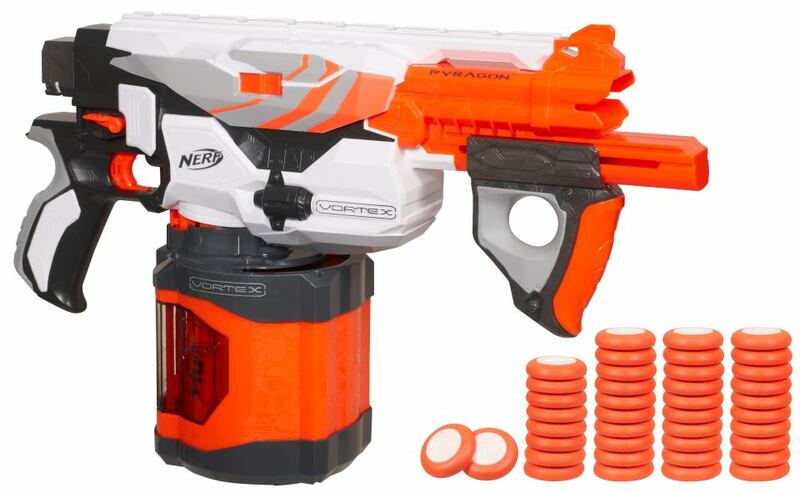 Up until recently people have been wondering if the 40-round Vortex drum was designed specifically for the Pyragon, or if it’s a universal Vortex clip. Welp, the box says it’s universal. 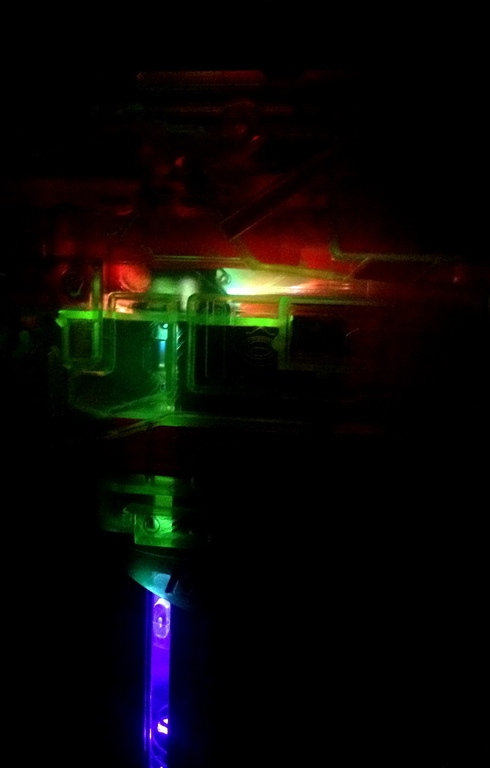 That means that if you feel like switching things up for a battle, or if you’re in a war with a no-rapid-fire rule, you can still use this massive clip in either the Nitron or Praxis. Nice move Nerf. 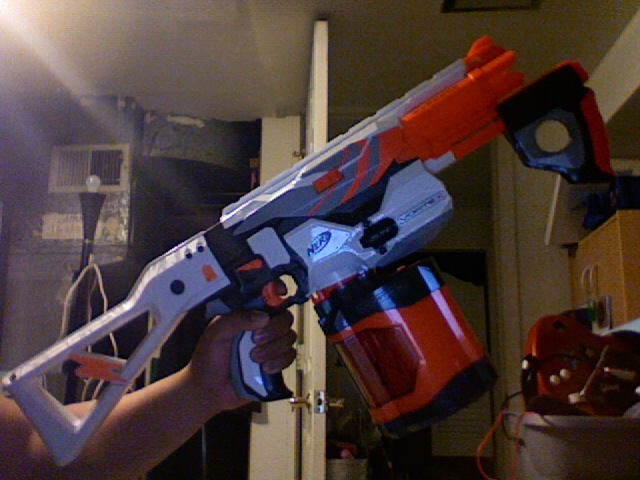 This thing looks like a beast, and I can’t wait to use it against some zombies. 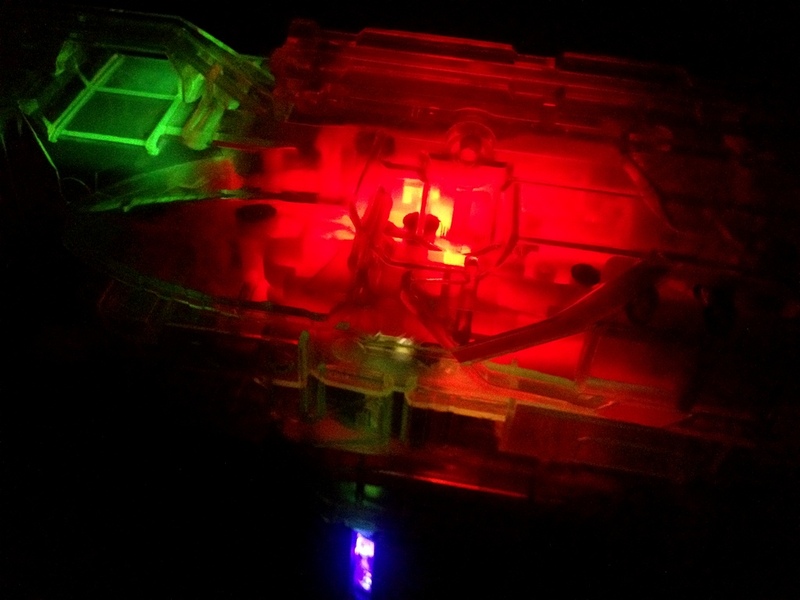 *cough cough* Nerf, send me one! *cough! * This is also the first pic. 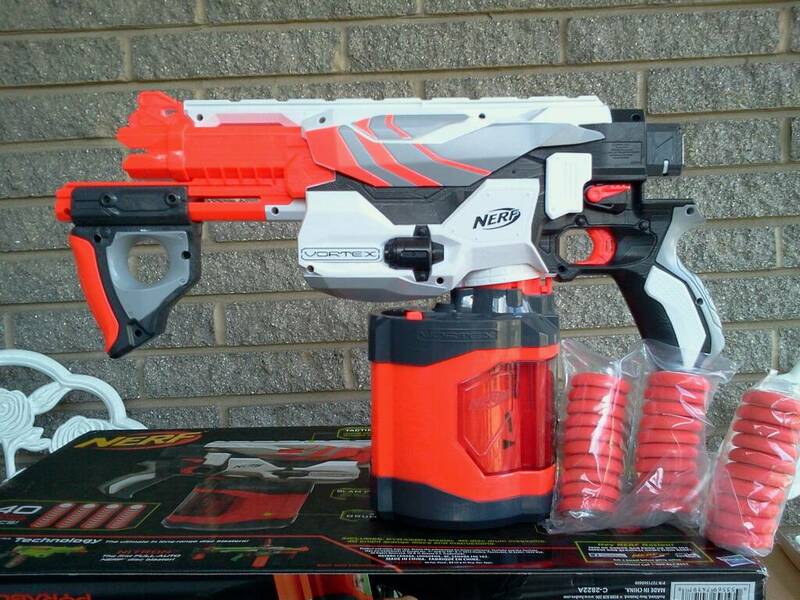 we have of the Pyragon with a stock attached, which makes it look even bigger and tougher. 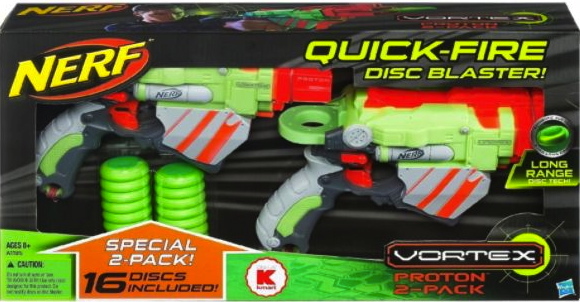 Notice in the thumbnail that the Refreshed Nitron comes with an extra 10-disc clip, and the new Vortex Shield. That, up until now, was unconfirmed. Way to go Vas! Vas also goes over the drum mag in more detail than we’ve had before. We now know that each interior clip is numbered, and your remaining ammo can easily be monitored by using the large, rear window. This blaster has GOT to be one of (if not THE) most powerful blaster yet. 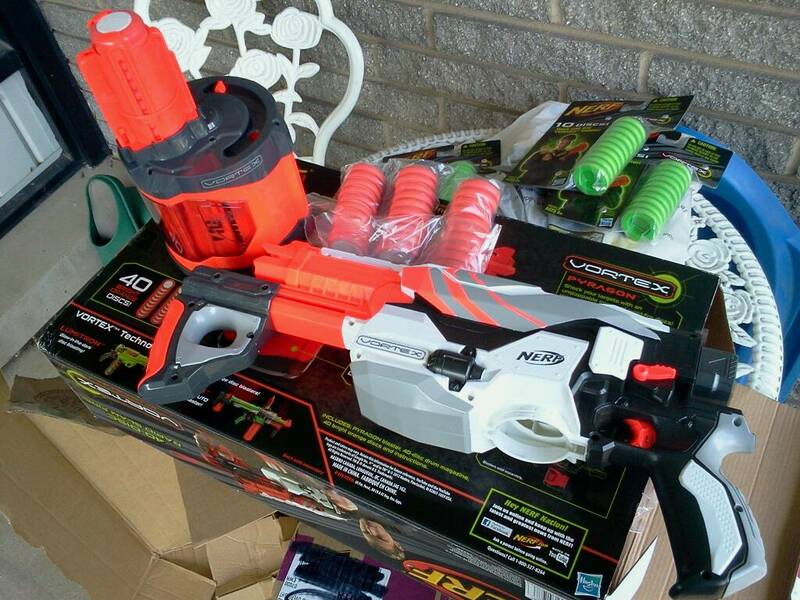 Way to go Nerf!! What’s that on the horizon? 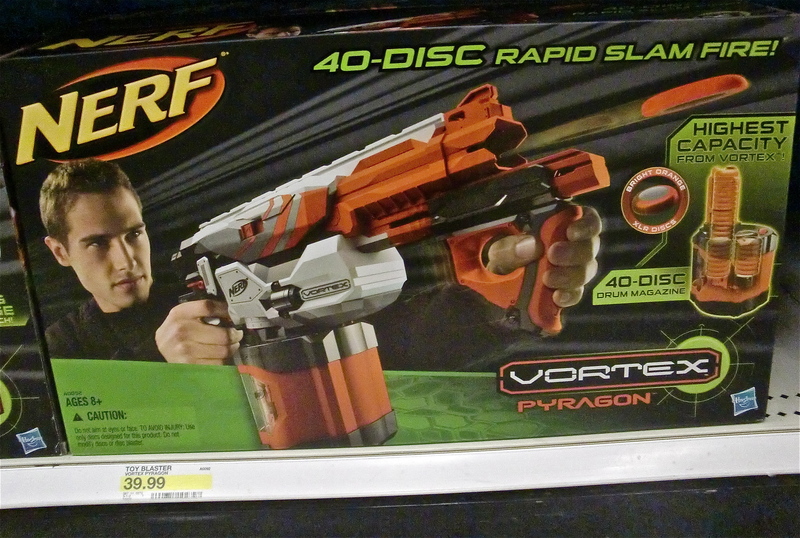 Looks like the first-ever drum fed Nerf Vortex blaster, featuring 40 disc capacity and slam-fire capability. 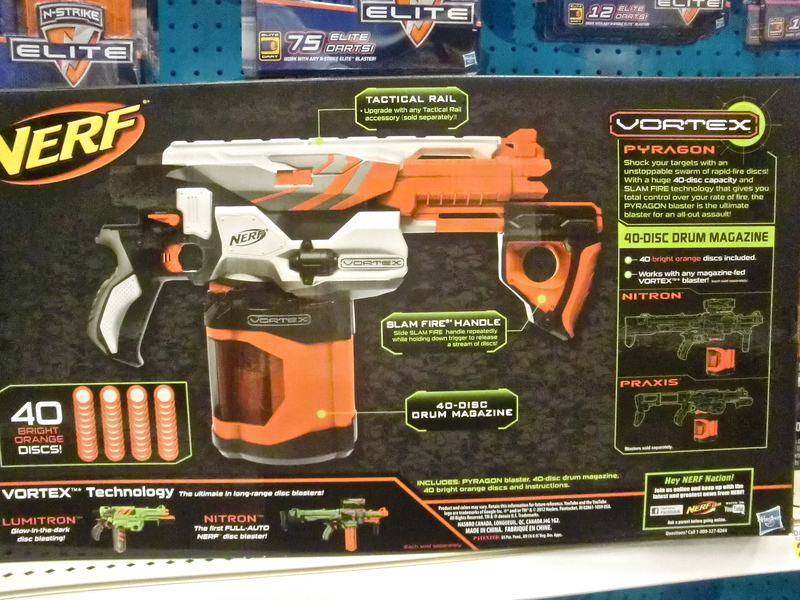 The Vortex Pyragon blaster, hitting shelves 8/1. The future looks bright.